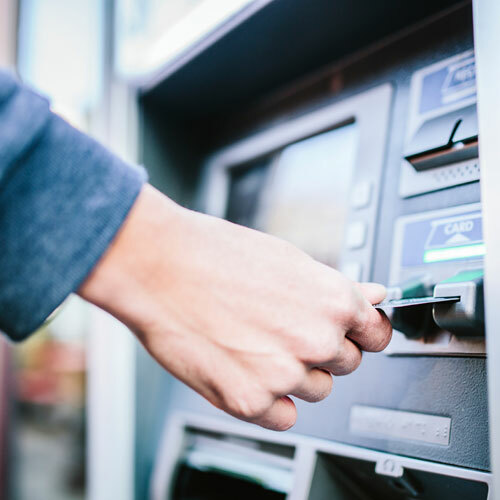 Do you need capable first line maintenance for ATMs, allowing you to proactively protect against attacks and inconvenient downtime? 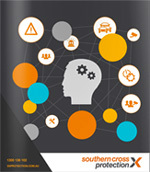 Southern Cross Protection can provide first line maintenance for ATMs and POS. 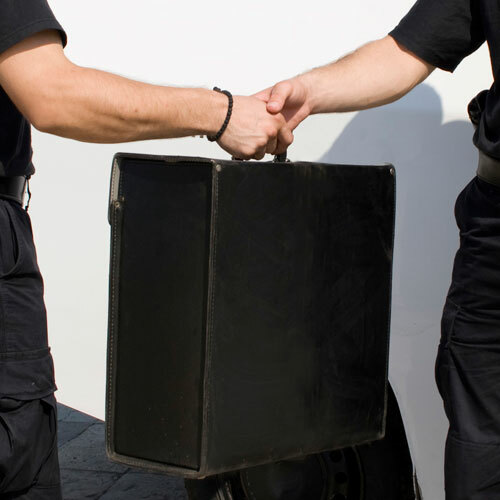 Our highly trained staff provide professional cash logistics and reduce your overall exposure to robbery and other vulnerabilities. We have a specialised team that caters to the needs of Local Councils for car park meter collections, ATM maintenance and cash in transit. 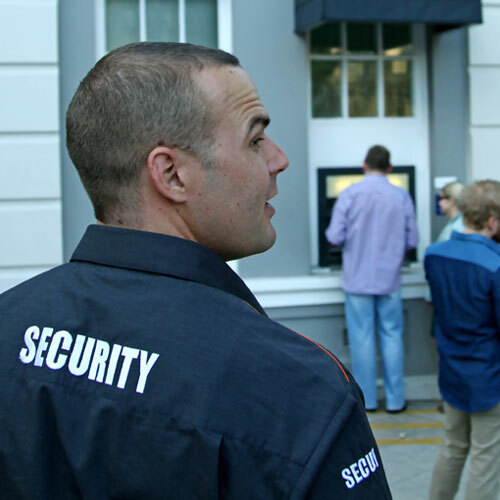 Our security team are trained to keep your cash in transit safe. Using an employee to go to the bank exposes the individual and your business to unnecessary risks. When you are protecting currency, both for transport and distribution you need to be certain that your security provider has the capability, trained personnel, appropriate procedures and diligence to secure your assets and provide safety and reassurance to those involved in your currency handling process. Do you need a prompt one off or regular cash in transit service to securely manage and transfer currency between physical locations? Our extensive services can repair or maintain your cashpoints either as a one-off or ongoing service. When your ATMs suffer failure it not only affects you, it directly disrupts your customers’ ability to use and enjoy the convenience that an ATM offers. Being proactive and preventative in your first line maintenance means increased uptime and reduced instances of failure. Most importantly, using specialised first line maintenance means keeping your staff out of harm’s way and ensures their wellbeing. If you require cash in transit or first line maintenance our professional team is available to provide a committed and quality service. 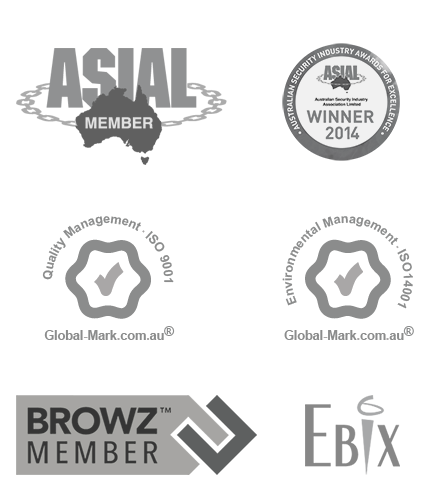 Contact us today on 1300 136 102 or enquire online to discover how we can help you.